Q. What if I’m still injured at the two-year limitation date? Many people believe that claims need to be settled before the two-year limitation date or you will have to ‘go to court’. This is incorrect. All that happens at the two-year limitation date is that you must ensure that you have filed a Statement of Claim at the court house on or before that two-year date. This does NOT mean that you will be going to court. It is simply one of the necessary steps to keep your claim ‘alive’ if you have not settled your claim by the time two years post-collision rolls around. 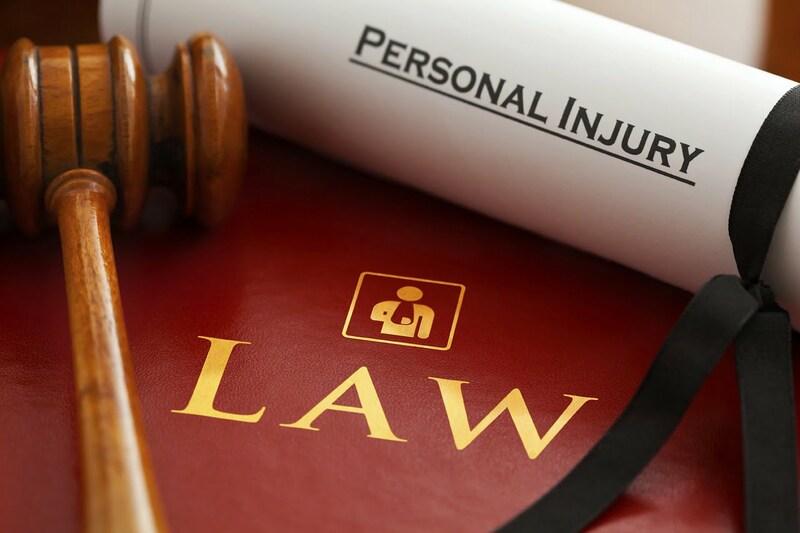 Your lawyer should be in contact with you periodically during your injury recovery. If you have not fully recovered within the first two years, your lawyer should automatically file a Statement of Claim on your behalf before the two-year limitation date. Once you have recovered from your injuries (or have recovered as much as you are going to), your lawyer will obtain all of your treatment charts, supporting documents for out of pocket expenses (often called ‘special damages’), supporting documents for any loss of income, and supporting documents for any future costs of care. Depending upon the seriousness of your injuries and the ongoing affect of them on your functioning, your lawyer may also obtain a variety of expert reports such as a Functional Capacity Report, Vocational Assessment, and Cost of Future Care Assessment.